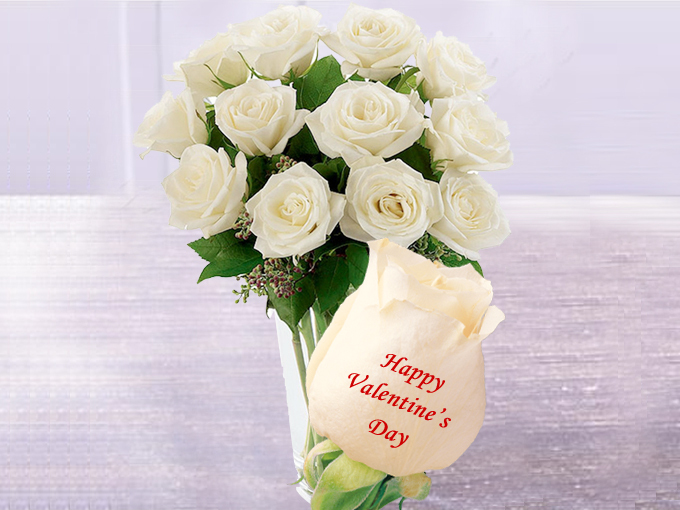 Friendship, Love, Health, Energy, Enthusiasm, and joy are the things that make Life worth Living and Exploring A Cute cuddly Teddy bear with heart shape tag around its neck with a message is hidden in a designer bag along with roses and heart sticks. Surprises your loved one when they pull teddy out of bag and reads the message written on the tag. Love is a Dream that comes Alive when we Meet. Surprise your Beloved with this handmade heart shape love hangings with glitters of kundans and a beautiful Tag line ' SWEET ANGEL ' tagged to it. More details given below. Distance is just a test to see how far Love can Travel. 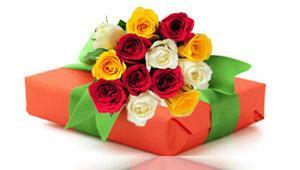 Surprise your Loved one with a message on a long miniature sheet rolled and kept inside the box. When your recipient pulls the sheet it comes out rolling. More details given below. Say that you wanna to spend the rest of Life with Her with a beautiful message kept in a jar hanged like a tag. A Beautiful Love message is tied to a heart and hanged from cap inside the bottle. Jar is beautifully decorated with hearts. More details given below. A Heart is made of Wishes. And Love makes those Wishes come True. To have a Healthy heart always eats fruits. And fruits with message are really awesome. More details given below. Love is like the Lottery. You can't Win if you don't play. 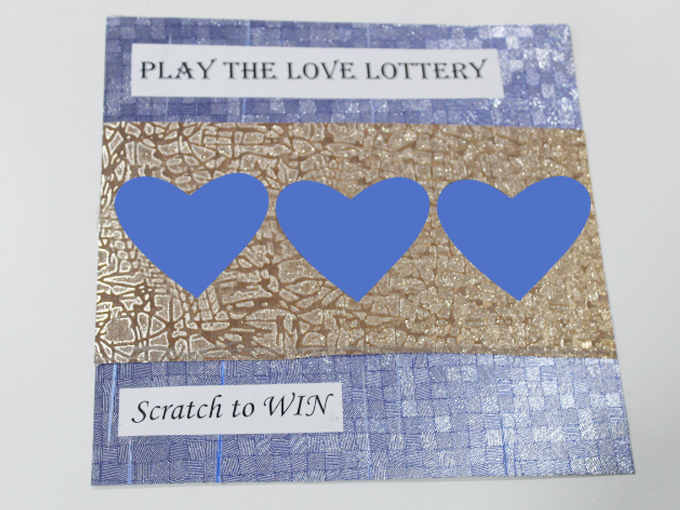 Surprise your Loved one with this Love Lottery Scratch Card to Win Her / His Heart. More details given below. "I Love My Life because it gave me you". Say it to your beloved in a unique way. Make her / him to go mad with Flip Flop Love Hanging. Everyone just see a heart shape hangings. More details given below. Let Streamers fly and Cannons roar on the arrival of your Loved one. 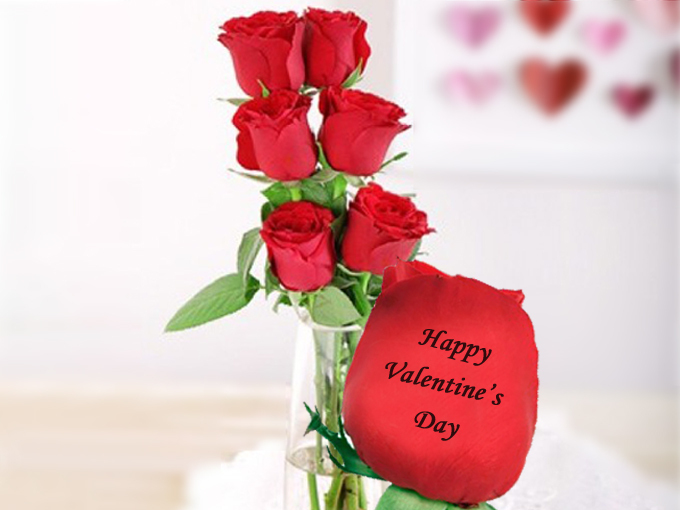 we will design Heart shaped streamers with personalised / Predefined message which will be presented to your Loved one. More details given below. The only word to describe you is MINE and the only word to describe us is FOREVER... Let these words melt her heart with these tasty chocolates filled in a hand decorated jar with beautiful messages tagged. More details given below. Surprise your Loved one with this beautiful Personalized message bottle. Message paper is rolled and kept inside the bottle and tagged with beautiful heart design on it. More details given below. True Love never Dies. It only gets Stronger with Time. So make it stronger with this personalized heart shape Green Tea bags with personalized message. More details given below. 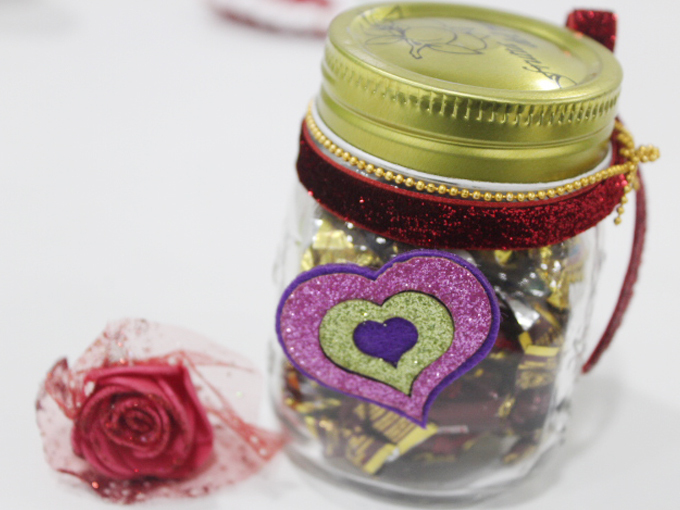 Gifts of Love Keep giving.. A Beautiful Manson jar is filled with candies along with a Nail polish hidden inside it and a customized message is printed on a heart shape tag. More details given below. Fall in Love with Someone who deserves your Heart. 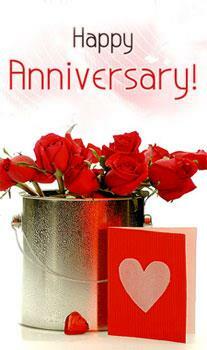 Send Special yet Simple Memorable Greetings to your Love ones. More details given below. 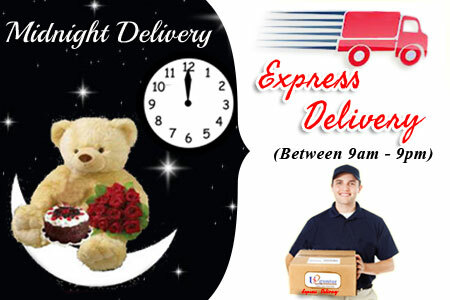 Surprise your Loved one with this open when letters with suitable message of different moods. It is composed of 6 letters along with 6 Red Roses of various moods like Happy, Gloomy, confused, boring, Missing ME etc., More details given below. Do you wanna express your Love in a Unique Way? Here we bring creative Miniature Love Pop Up Card. Isn't it different? 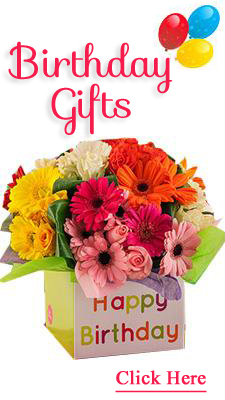 Make occasion Memorable with special creative Greetings. More details given below. Some Hearts understand Each other, Even in Silence. A Beautiful Decorative desktop stand is just the right way to say to someone that how much you Love them. More details given below. Feel Love, Be Love, Give Love. Love is the poetry of the Senses. 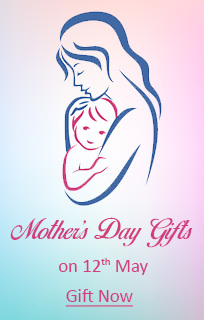 Gifts are composed with the respective Senses More details given below. 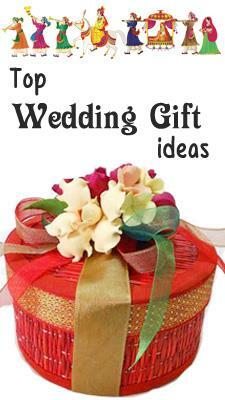 Surprise your Loved one with handmade decorated Message box with beautiful messages inside it. Box is neatly packed with different predefine messages stick on a color sticks. Along with heart shape chocolates. Make your recipient to go mad about you. More details given below. A Rose speaks of Love Silently in a language known only to the Heart. 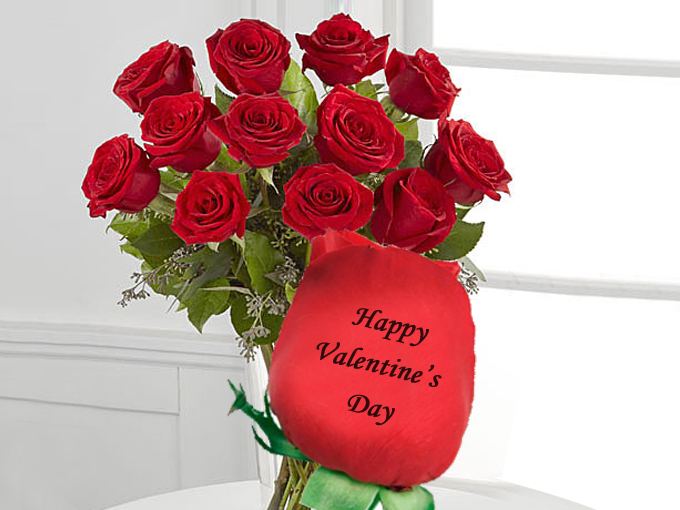 Be a ROSE for Someone Forever We print a predefined Love message on Rose. A unique gift which is just right for the occasion. More details given below.
" God's Blessings go far beyond anything we could ever dream. " Imagine you open the door and you find poojaris blessing you with their slokas. Make your dear ones feel blessed and energized with this surprise. More details given below..
Everyone hates Medicines!!! But this Medicine is different. You wouldn't have seen this type of Medicine in any Pharmacy!! Imagine.... you find a message that brings smiles on your face that too inside a Capsule. More details given below..
Do you remember solving jumbled words when you were a kid? Let's do it again!! Every block with an Alphabet on it is assembled in a jar and will be delivered to your loved one. More details given below..
How many times have you seen a picture with your loved ones and thought how much you love them? 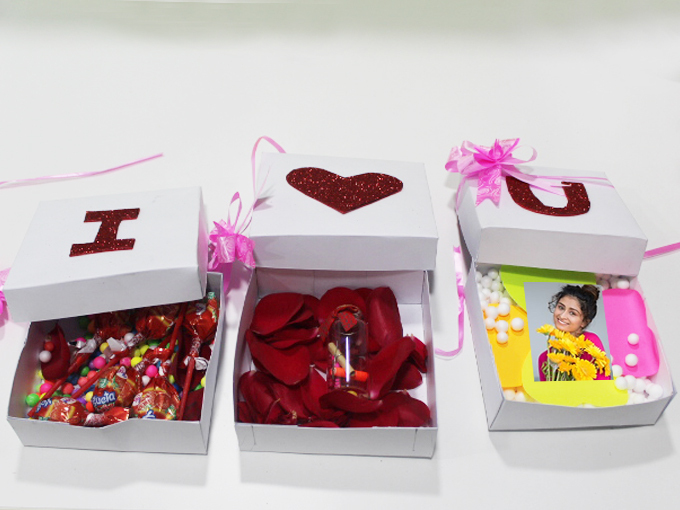 Now you can send those pictures along with Cute messages in a box hand made with Love. More details given below..
Love is precious. Everyone Feels nice to be loved. Express your feelings with a set of 5 beautiful gifts. Each gift represents a sense which is presented in a gift basket. More details given below..
Be it a Birthday, Anniversary or a wedding celebration. Organize a surprise party for your beloveds. Let us know the theme and We will organize a Memorable party for 25 guests at a Resort. More details given below..